"I broke down the needs into three categories: office, library, and storage. This led me to a cluster design, giving you a 10x12’ office, an 8x10’ library, and a 6x8’ storage. 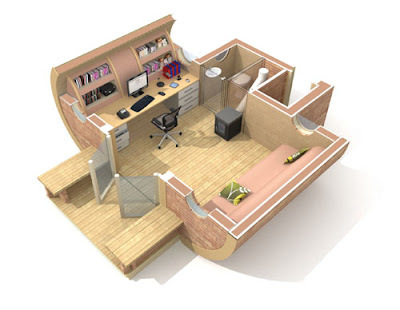 I thought the office and library space should be connected and the storage space should be separate. 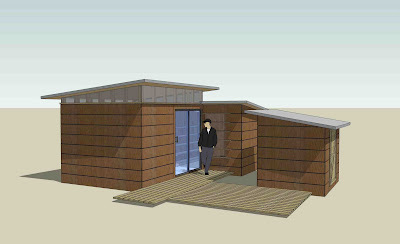 Each space is a basic rectangle with a shed roof which would make construction simple and efficient. The office is clean, with abundant light. The desk faces inward, with no windows at your back. Also, it is not facing the main house so there will be no distractions. The Clerestory will provide ample non direct light, no matter how the building is orientated. Closed storage in the office creates a clean, non-cluttered atmosphere. 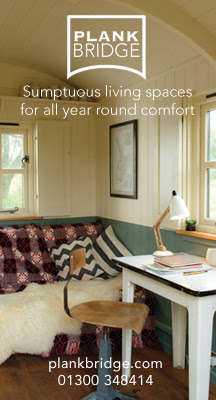 A window seat is included to make the room more cozy and informal. The library is intended to be darker than the office. With wood walls and open storage this space more reflects a typical shed. This is where the cider press, books, and any other items can go. The library has one window that looks back at the house. The storage is handled as a separate building which is a basic shed. This is for any gardening / storage need. If needed it doesn’t have to be built at the same time as the office. This building also serves as the third wall to a small court yard. 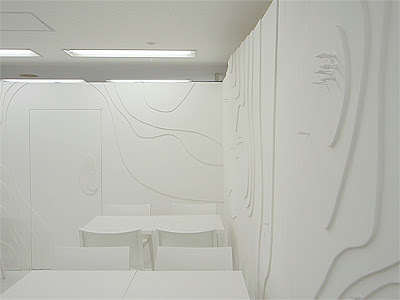 The grouping of the three buildings allows the scale of the office to remain more like a shed than an office. A tree in the courtyard would also help reduce the scale. The siding of the buildings was modeled as a wood rainscreen. I would propose that you find any local reclaimed material to use as the siding. Similar to the Studio I have built. 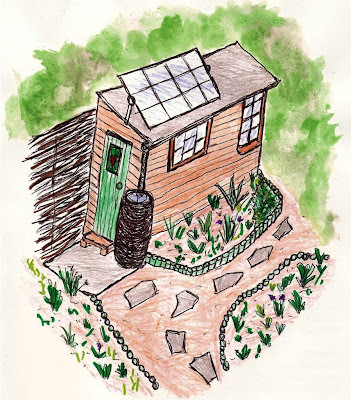 If rainwater collection is desirable, the shed roof design would lead to easy water collection. I would also recommend the use of sustainable, harvested wood for the framing and zero VOC paint and finishes." More details and images at Joseph's blog here. 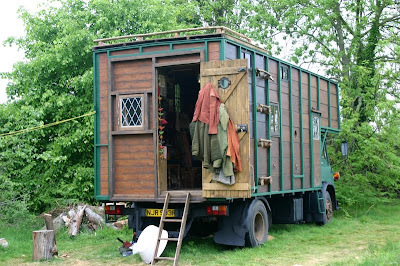 "A celebration of DIY reskilliing, handbuilt shelters, low impact structures, shed architecture and tiny houses, and a riposte to the disempowering idea that self-build projects need to be expensive or 'Grand'!" 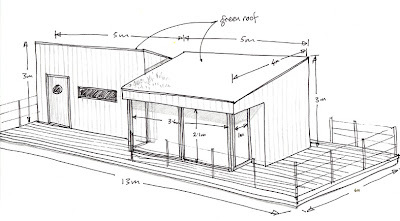 Run by permaculture expert Graham Burnett, pictured above is his first design sketch for his new garden office. 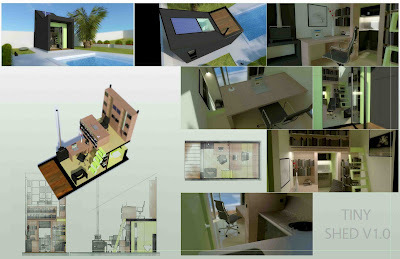 The design highlights another strong trend towards ecofriendliness - it features recycled windows, a rainwater harvesting system, photovoltaic panel to power a laptop, and waterbutt to feed the small garden pond. Unsurprisingly, Graham - who works with adults with learning disabilities as well as running his small self-publishing and permaculture teaching and design business Spiralseed - was taken by the GardenARK project featured earlier today which he saw at this year's Grand Designs Live show, but it has actually inspired him to have a go himself. 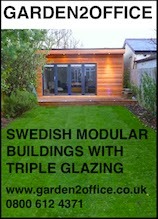 Read more at his site which also has a nice account of why he has decided to become a shedworker. This is a site we'll be watching closely as his vision develops. The intriguing GardenArk from zero-carbon design and development specialists Zed Factory comes as a kit and emphasises its ecofriendliness, pointing out it is made from "trees, sheep, soil and grass" - which means sheeps wool insulation and FSC timber framing with a green roof option. With its weatherboard cladding it is, they say, "designed "to sit 'in' rather than 'on' the landscape". 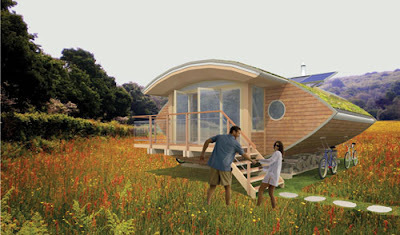 Features include large double glazed patio doors and deck, space for a foldaway double bed with options for a log stove and flue, durable monocrystalline solar powered lighting and laptop charging (PV array can be orientated through 360°), wind turbine, composting lavatory and wash handbasin filled by rainwater harvesting system. 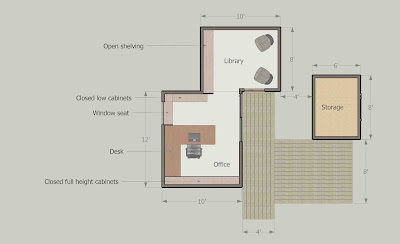 It all fits on a plot size of 5m x 5.5m. 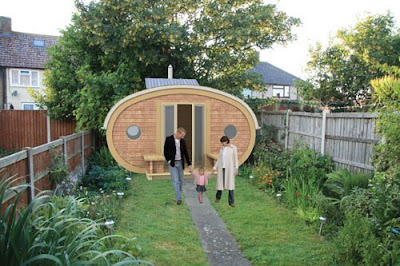 The same folk also have a larger option along very similar lines called the LandArk (below) which they point out would work as a home or an office and can sleep up to eight. 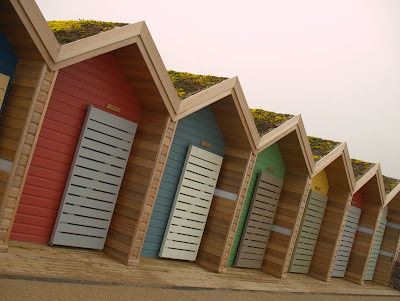 Friend of Shedworking Chris Routledge has just returned from a weekend in Blyth, Northumberland, and was very impressed with their new beach huts. "I spent a lot of childhood holidays in Blyth, which is my parents' home town, and a fair amount of time on the beach, shrouded in fog, pretending it was warm. We used to find bits of driftwood and sand it smooth on our goosepimples. 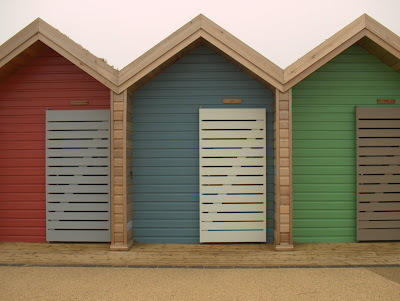 Anyway I remember the old beach huts, which disappeared some time in the 1990s I think. They were traditional individual affairs and very nice they were too, but they had fallen into disrepair by the 1980s, when Blyth was one of the most impoverished towns in Britain. Blyth has had a very hard time over the last 40 years or so, but if these beauties are anything to go by it's on the up. 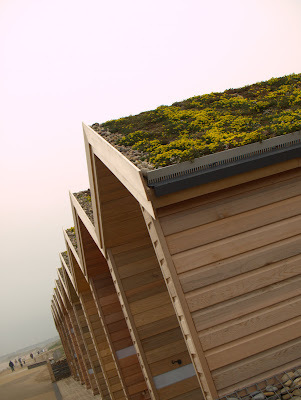 They have sedum roofs and seem to be finished to a very high standard. Actually the whole promenade area is much improved, with a top notch playground and an open-air theatre space. The beach - miles of golden sand and glorious dunes - is a gem. If only it was warmer." The new huts are the work of Newcastle-based Ian Darby Partnership (IDP) to both benefit the local community and attract more tourists to the area. Each of the 20 beach huts measures 2.5 x 3.5m and as well as green roofs feature their own wind turbines: the designers claim they are capable of generating enough energy to run the lights and electricity supply. And the greenness doesn't stop there - the building materials also include reclaimed concrete slabs from the promenade as well as wood from sustainable sources. As the hot weather washes over the country, it's been interesting to see on twitter how shedworkers are coping with the heat. I asked followers of @shedworking how they were getting on and here are a selection of the replies. If you're not on twitter, please leave a comment below. @samheadhunterUK Have a day on the phones chasing for The Business Booster assignment - It will get hot this arvo in my garden office - graft in the cool. 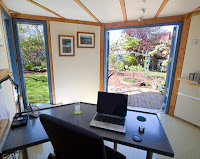 @Ian_Hutchinson Flippin eck it's hot today....luckily my new garden office is nice and cool. 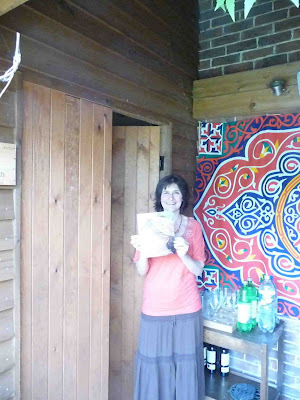 Insulation is very clever..
@rosiejam its no good its impossible to work in my shed. I'm going to have to do computer based stuff indoors where its cool. @DaylightGambler at the moment not too bad, but I do have all windows and doors open with a gentle breeze, and it is not quite in full sun yet! @Man_in_a_Shed These Timber Buildings are good for about half the day with their insulation. PM the portable air-con will have to go on. In this week's column from Enterprise Nation, Emma Jones points out that without a sale we’re not in business and ongoing sales will spur the business to grow. She offers five steps on how to make a sale and keep the cash flowing. Present the client proposition in a professional manner. This applies whether it be sending a first email (as above), distributing flyers or making a call to a prospect. Present the benefits of buying you and your product/service. How will it make the client’s life easier/who else has bought/what does it cost/who can they call if interested. These are all useful points to cover in a first approach. You’ve won the gig! It’s time to deliver on all the goodness sold and promises made. Perform to a high level so reality meets expectation. Along the way, check the new client is happy with the service they’re receiving. Sales means testimonials and this leads to credibility. 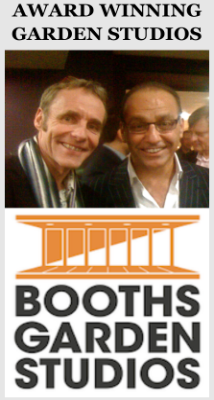 A growing roster of quality clients will give others the confidence to trade with you. Promote new sales and client wins; through a press release, via testimonials on the site, or social media such as Twitter. Taking these steps can be eased by using software such as Salesforce.com which keeps track of sales leads and the business development pipeline. Or, do what I do, which is to use an excel spreadsheet and a handwritten list that’s regularly updated and always carried with me! 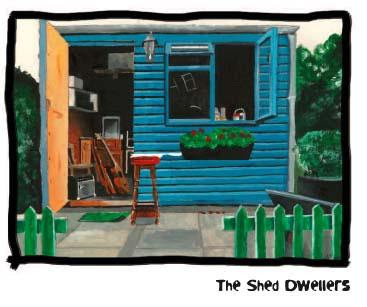 You can listen to The Shed Dwellers at MySpace and they have a slightly eccentric web site here. "As an almost daily Shedworking reader and architectural drafter/illustrator, I couldn't let this go without participating... Here are two sheds (I must admit one is slightly oversized though...). 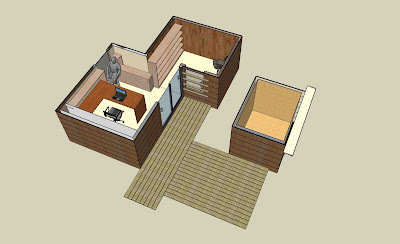 I went with a 2 workers room/toilet and kitchen + storage or sleeping loft in the biggest version. The pics are self explanatory I guess (standard wooden frame structures, nothing fancy). 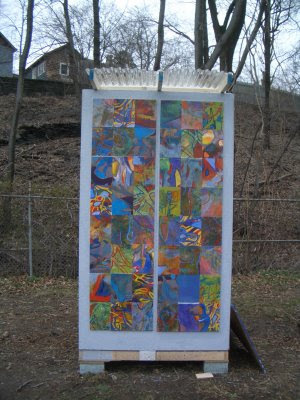 Hope you'll like them as much as I enjoyed taking some time working on them." These are two very impressive designs - I particularly like how Emmanuel has explored the interior of the garden office. If you're still considering sending in an entry, please do - there are still a few days left until the closing-ish date. This week's shed (or to be precise, shepherd's hut) belonged to a wellknown naturalist and author, sadly no longer with us. Can you name the owner and where it is based? A nice Q&A at Enterprise Nation with shedworker Lauren Crawford. 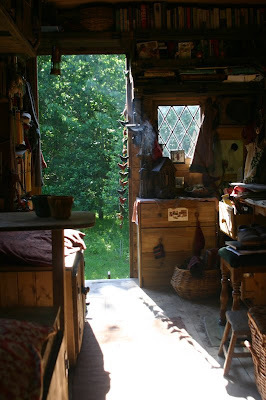 She is a hand woven textile designer who runs her business from a Scandinavian-style log cabin: inside she operates a large weaver loom and from this garden office has already sold a collection to US department store Macys. She says the walls are 45mm thick and both the floor and roof are insulated. The external dimensions are 4.5m by 3.5m, with doubleglazed doors and windows. Well worth a browse. 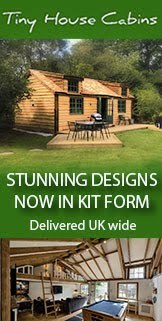 Who's your favourite famous shedworker? 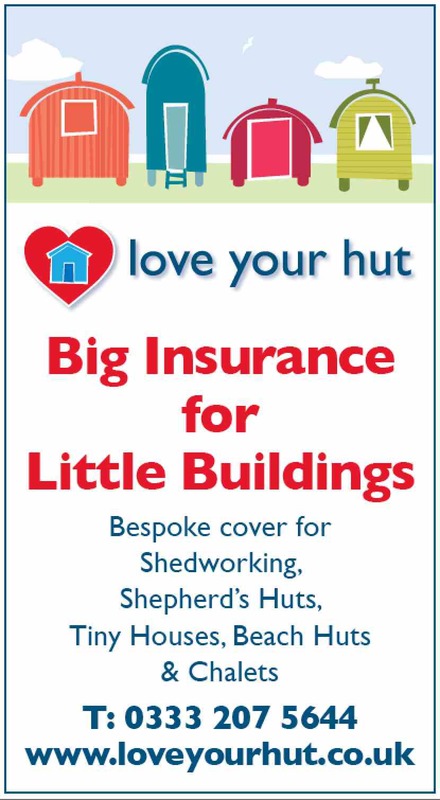 There's an interesting discussion on twitter at the moment in the run-up to the third National Shed Week about favourite shedworkers and garden offices. Kerri from Creative Charlie suggested artist Constantin Brancusi who worked in a small wooden shed (sadly no longer standing, although Renzo Piano reproduced Brancusi’s studio at the side of the Place Georges Pompidou, next to the Centre) in the Montparnasse quarter of Paris. A good choice (mine was George Bernard Shaw) - but who and what are your favourites? Although we're not stat fiends here at Shedworking (well, maybe slighlty fiendish) just a quick word to say we've just had our millionth page load/hit (we're currently averaging about 1,500 page loads a day and around 1,000 unique visitors daily, plus of course the 1,600 or so subscribers to the feeds) so many thanks to everybody for coming to visit and please do come back again soon. 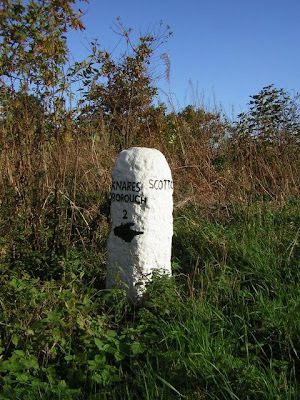 Pictured above is the milestone on the B6165 near Scotton on the old toll road by manonabike and for those who are really keen on milestones there is also the Milestone Society. 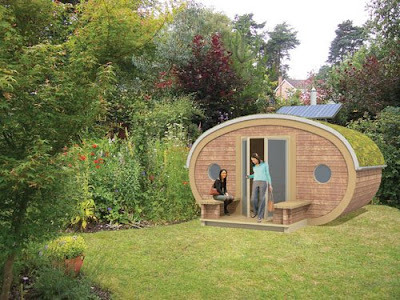 Longstanding readers of Shedworking will remember our look at Arvesund's Hermit's Cabin a couple of years ago, but they also have some less hermitish models. 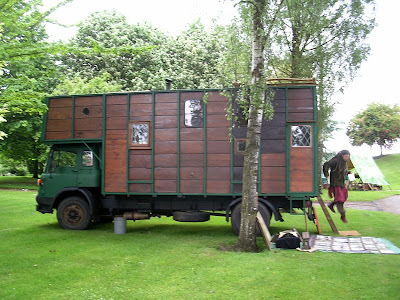 Above is the 2.6m x 5.6m x 2.4m-3m Bodsjö 15 (the larger of the two models has room for a kitchen or lavatory, the smaller has a veranda). Below is the more barnlike Byom 15, 3.3m x 4.5m x 3m. 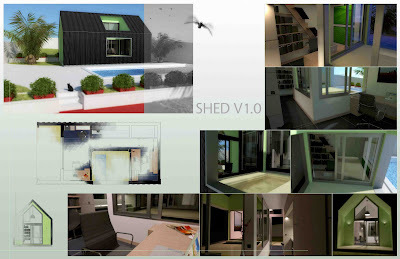 And here's the Lit 15 designed by Daniel Franzén which they describe as a "compact, cubist living space, in a shed. If you put wheels on Lit, it can roll away like a caravan." 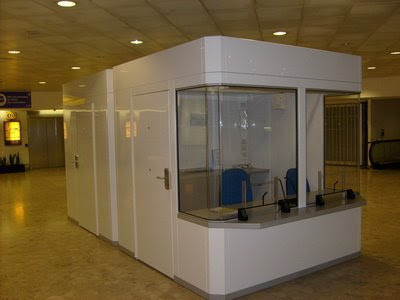 Oaktree Office Interiors are general office outfitters, but they also offer a range of shedworking pods which will be familiar to anybody who has changed money at airports. The Oaktree Pod (such as the one above at Heathrow) takes up only three square metres and can be erected in just four hours. "We are exploring communication and an architecture that encourages exchange - through this manifest space looking at ways of engaging with society and activating a sense of creative communal responsibility." 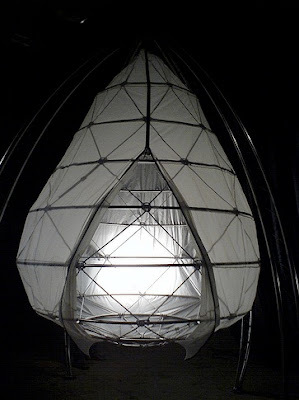 Pictured above is the Peace Pod by Dimitri, below is the Noosphere. 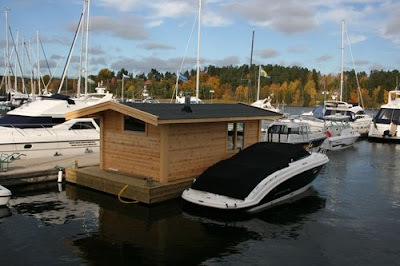 A specially commisisoned floating office produced by Nordic Marine Sauna. 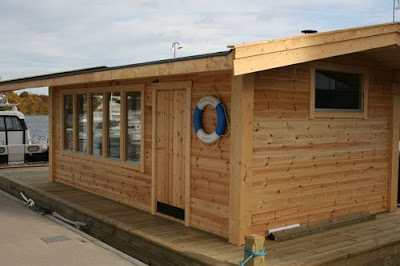 The client was wanted something special to use for client meetings and demonstration of boats and this is what they came up with: a 20 square-metre cabin with large sliding window pane in the front towards the water plus seven more windows on the other sides for good light and nice views. 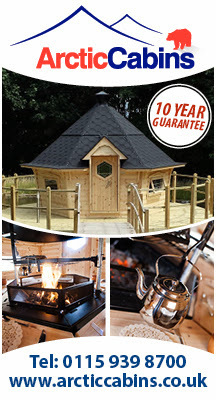 My favourite extra though is the small fire-heated sauna in one corner which is just large enough for four or five people. 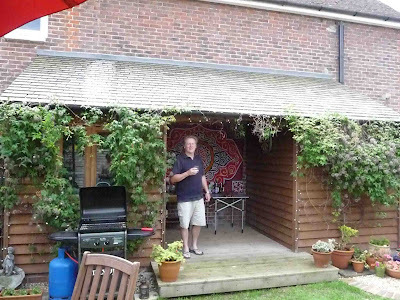 Complementary therapist, tutor and author Mary Atkinson and her architect husband Richard use this lovely garden building - designed by Richard - to work and relax in. "Richard and I do a lot of thinking work sitting in the shed," she says, "and hold meetings with colleagues there too. I find it a very spiritual place for contemplation and meditation." Mary's latest book, Healing Touch for Children: Massage, Acupressure and Reflexology Routines for Children Aged 4 -12 is this week's Book of the Week in You magazine. "Some days are wonderful, some days are stressful... much like anyone else's life really. But we are happily living the life we've chosen. Many people tell us we are brave, but we are not really. We have the same fears and dreams that all folk have.. and sometimes we fly and sometimes we sink. 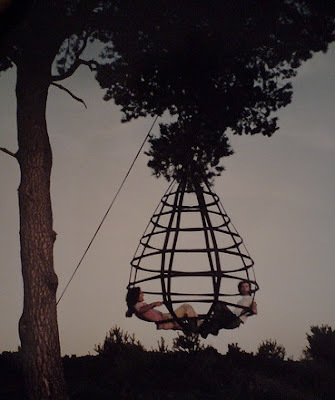 The important thing for me I think is that I am not imagining some other time when I might do this thing I dream of. I'm doing it now, and for all its hooting owls and cracked injector pipes, it is beautiful." 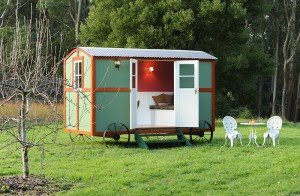 Continuing the theme of holiday spots to indulge your shedlike atmosphere urges on vacation, the Folly Farm Rural Retreat in Australia's Yarra valley has an English shepherd's hut as part of its accommodation offering. 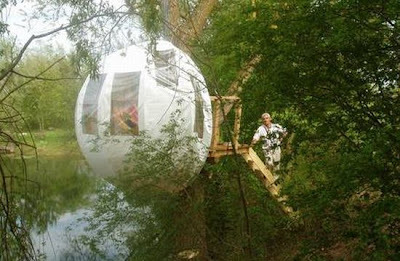 Mike had the brainwave of a simple alpine sauna lodge nestling by a lake. This tied in with Tony's memories of meadows of wild flowers, fresh air and wide open spaces experienced on walking holidays in mountains throughout Europe. After many hours of fine-tuning, the finished design included a turf roofed lodge sitting in a clearing where forest meets a glacial lake, surrounded with naturalistic planting and enclosed by a rustic fence. We hope our design gives a feeling of oneness with nature, creating a space that gives the user time to think and space to breathe. Acclaimed singer/songwriter Dar Williams is doing a benefit gig for the Habitat for Artists project, the collective of artists formed by Simon Draper,based in the Hudson Valley which has a strong shedlike angle to its work. Dar will perform in concert with special guest Nick Panasevich at the McKenna Theater (New Paltz, New York) on June 27 at 7pm to benefit the work of Habitat for Artists and ecoartspace. Do go along and support. 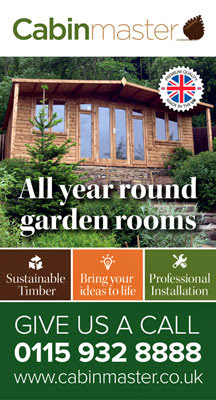 Is shedworking the secret to a long life? 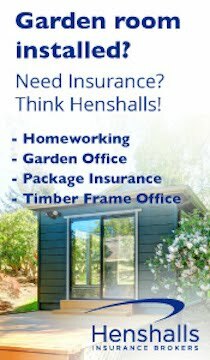 Garden office insurance: possible breakthrough? 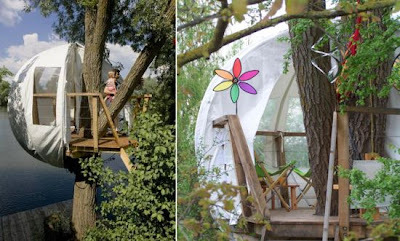 The TreeHouse Gallery: treetop fiesta! 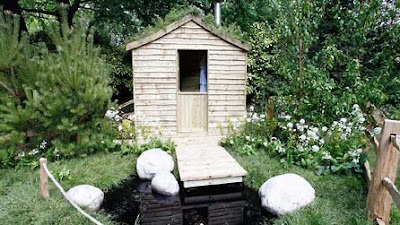 Should you have a lavatory in your garden office? Enterprise Nation - What's your story?